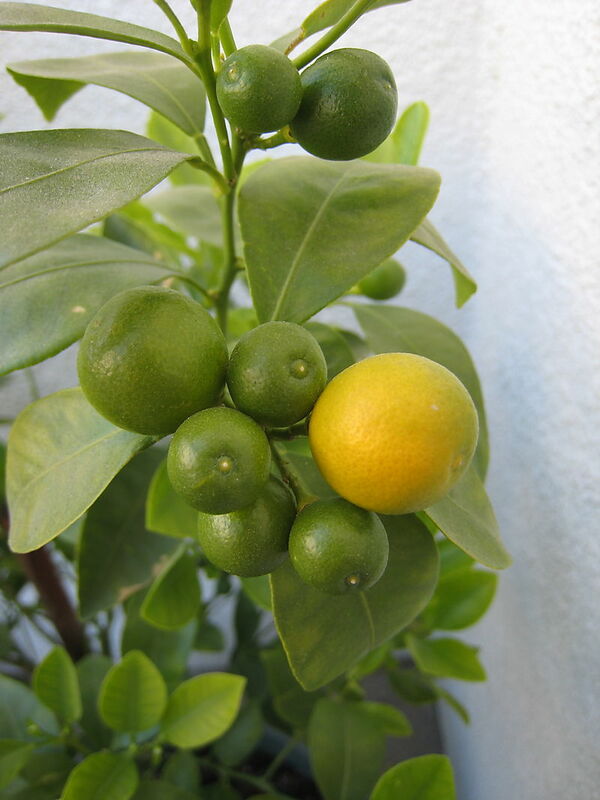 Calamansi or Calamondin (citrofortunella microcarpa) belongs to the citrus family. 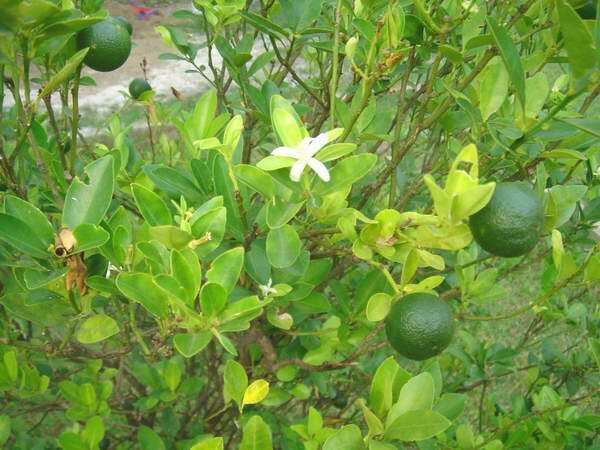 It is a fruit tree native in the Philippines. The fruit is usually small and round. The rind may be thin or thick. It`s juice is used as a flavoring ingredient or as an additive in various food preparations. The pulp can be utilized in beverages, syrups, concentrates and purees. 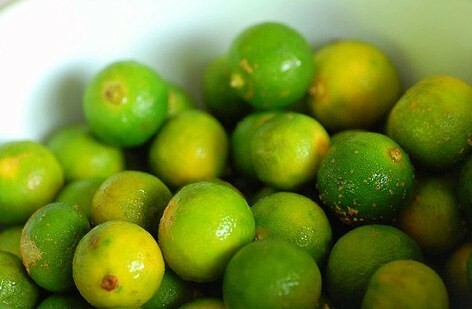 Therapeutic use: It is a rich source of Vitamin C. With its alkalinizing effect, calamansi helps blood circulate energy and facilitates normal digestion. Calamansi, calamondin, Philippine lime – this versatile citrus fruit is the secret ingredient to many mouthwatering Filipino delicacies such as pancit palabok, Leyte kinilaw, beefsteak Tagalog, and arroz caldo. One of the most basic Filipino dipping sauces is made with soy sauce and calamansi juice, called toyomansi; and a simple, yet flavorful marinade is a blend of soy sauce, calamansi juice, vinegar, pepper, and garlic.